Rohit has scored only 35 runs in the first two ODIs against South Africa. 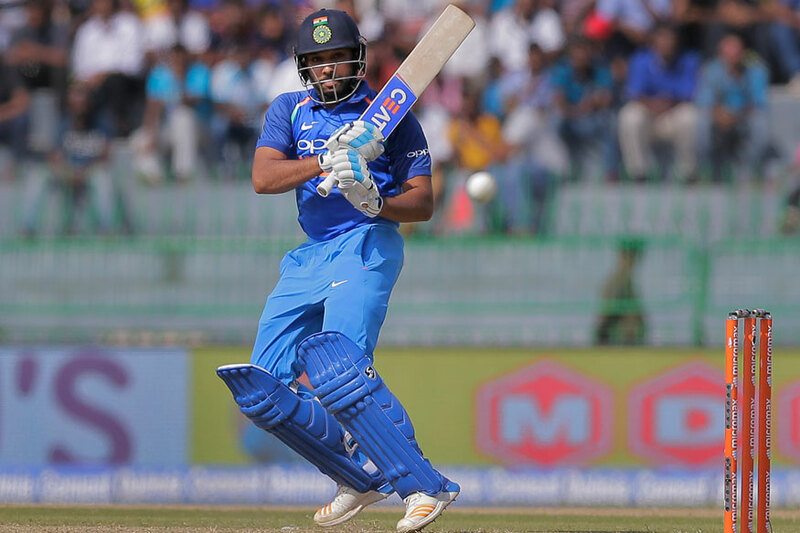 It’s been more than a month since Team India have landed in the rainbow nation, but swashbuckling batsman Rohit Sharma is yet to make a mark on the tour. 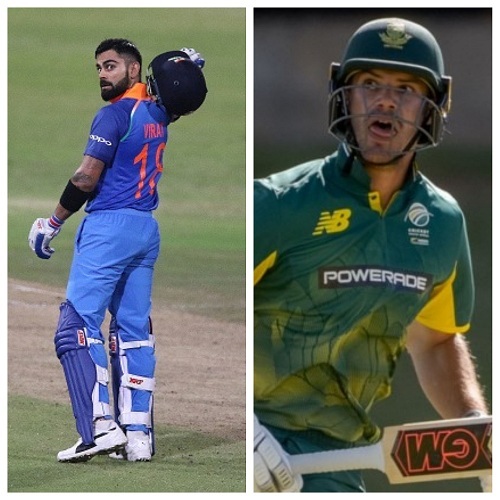 After failing in the first two Tests at Cape Town and Centurion, there were expectations from India’s ODI vice-captain to regain his form in the format wherein he boasts a world record 3 double tons. However, the story remained pretty much the same in the first two ODIs as Rohit perished for 20 and 15 runs respectively. During the Test series, the elegant Mumbai batsman had found it difficult to cope up against the lethal Proteas attack as he managed to aggregate only 78 runs in 4 innings at a miserable average of 19.50. Seeing Rohit Sharma’s constant struggle, former India skipper Sourav Ganguly has advised Rohit to see off the new ball. Ganguly also reckons that the Men in Blue, who are leading the ODI series 2-0, need not to worry about Sharma’s present form. 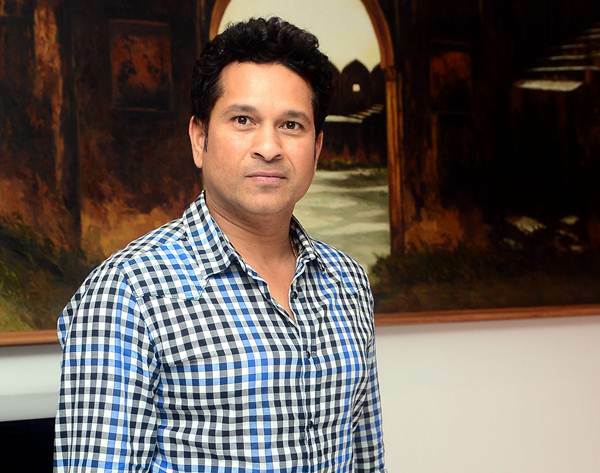 "India are looking terrific. Not too worried about Rohit Sharma - he needs to play himself in, he needs to get through the new ball, if he plays well tomorrow, the series is ours," Ganguly quoted as saying by Times Now. 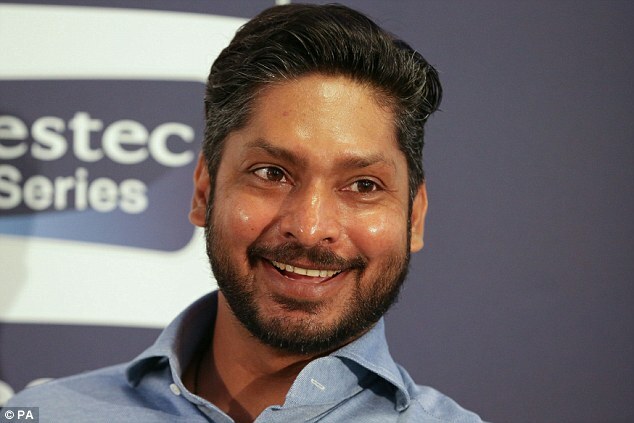 The Prince of Kolkata also opined that if the hosts don’t improve their skills against the two Indian wrist spinners (Kuldeep Yadav and Yuzvendra Chahal) then it will be difficult for them to make a comeback in the series. "India have done well after the Test series - they believe they can beat South Africa which is important - India played South Africa in Johannesburg when they were full strength. Unless South Africa play cleverly and take the spinners out of the game, they will find it very difficult to come back into the series," Dada said. India have registered thumping victories in the first two ODIs thanks to their two wrist spinners in Kuldeep Yadav and Yuzvendra Chahal. While Kuldeep’s 3 for 34 has laid the foundation for India’s 6-wicket win in Durban, Chahal’s maiden five-wicket haul (5 for 22) resulted in a resounding 9-wicket triumph for the visitors in Centurion. "Surprised to hear South Africa can't pick India's wrist spinners because they play Tahir in the nets. Don't see that as an issue. If you look at the shots of Marakram and de Kock, they played poor shots to get out. It's in the head rather than, They need to make some minor changes in the line-up squad," concluded Ganguly.